“Recently, President Trump used his constitutional powers to issue a commutation to Sholom Rubashkin. Rubashkin, the owner of a large kosher meatpacking operation in Iowa, was sentenced in 2009 to 27 years in prison for bank fraud; with this commutation, he was released after serving 8 years. 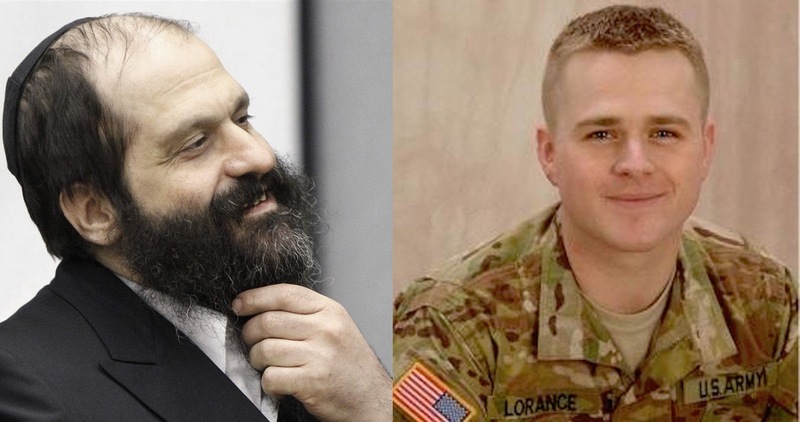 While we understand that our President had his reasons for releasing Rubashkin from prison, we also believe that putting America First means putting American soldiers first, and there is an American soldier who has not yet received the President’s attention like Sholom Rubashkin has. His name is First Lieutenant Clint Lorance. In July 2012, just three days into his tenure as the leader of a combat platoon in Afghanistan, three Afghan men on a single motorcycle approached his platoon’s position. Based on the threat assessment of his rifleman, Clint radioed troops stationed in a nearby watch position to open fire. Two of the Afghan men were killed; the third escaped. Clint was clearly doing what was necessary to ensure the safety of his fellow soldiers. However, due to the Obama Administration’s irresponsible, oppressive rules of engagement, Clint was prosecuted for murder, and sentenced in 2013 to 20 years in prison at Fort Leavenworth. 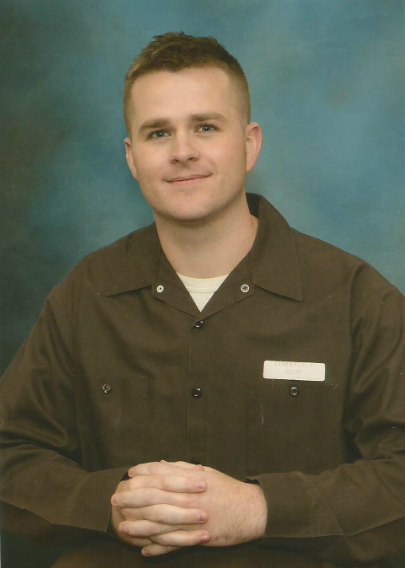 It is unconscionable that Clint Lorance is in prison; indeed, it is unconscionable that Clint was ever charged with a crime at all. Given the President’s overwhelming support from our soldiers during his election campaign, we believe it is now time to pay it back to heroes like Clint. Clint and his family continue to suffer a hellish injustice no member of our military, or their loved ones, should ever face. While Rubashkin’s family and his community celebrate his freedom, the Lorances and their community can only continue to pray for our President to rescue them from this nightmare.